A web presence is crucial to the success of your business in this digital age. 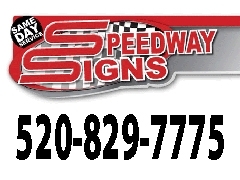 Speedway Signs can create a stunning website or content management system for your business. 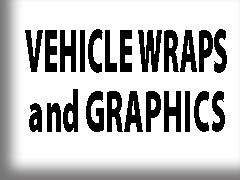 We take you through the entire process, from start to finish. Our experienced design team will optimize your web site for the major search engines to increase online traffic to help grow your business. We offer website maintenance to keep your site up-to-date and running smoothly. 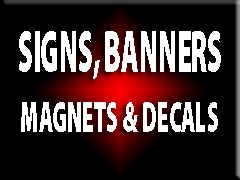 Speedway Signs uses the latest, state-of-the-art web design technology to build our sites. Many options are available to meet your specific site needs, whether it be a simple, informative site or a full-blown e-commerce store and content management system. 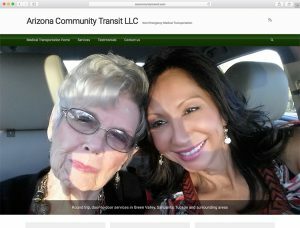 Some of our happy web design clients – check them out below.